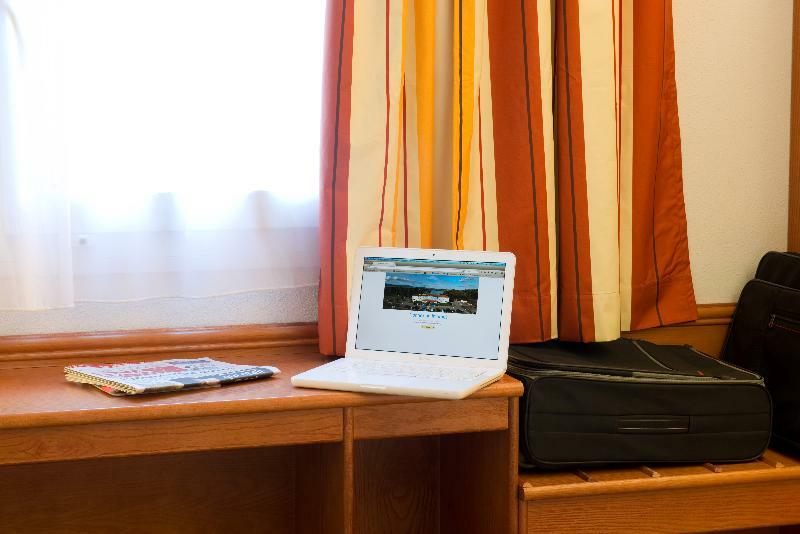 Situated in Mundolsheim, in the North of Strasbourg, at 10 minutes from the city center, the Hotel ** Roi Soleil Mundolsheim is the perfect place for your leisure and business stays. 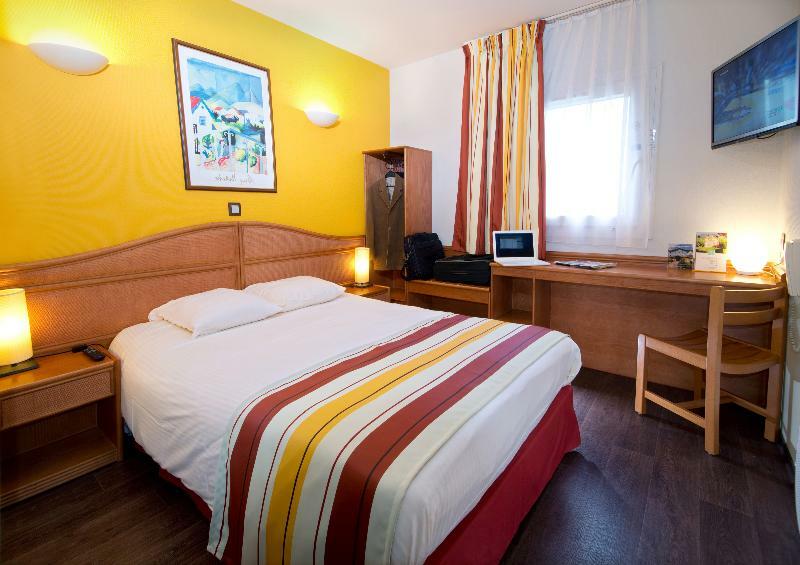 The hotel welcomes you in one of its 105 air-conditioned rooms for your best comfort. Certain rooms are accessible to the people with reduced mobility. Enjoy the free WiFi and Canal+, Sport/Cinema channels on HD TV, the sweet and salty buffet breakfast, our free outside parking lot and our hot/cold drinks and snacks vending machine (sandwiches, salads, chocolate bars). Our automatic room provinding machine allows you to reach your room out of the the reception opening hours. 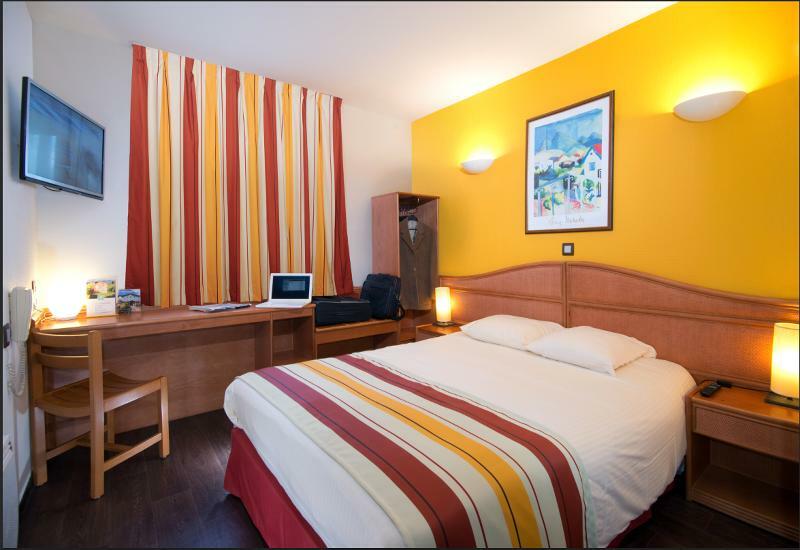 In couple, in family or with friends, you will appreciate the closeness of main highways to join both the historic center of Strasbourg and the business districts of the city. Strasbourg, known for its magic Christmas market, opens to you the doors of its historic center with its majestic gorgeous cathedral, the Small France, and the European district with in particular the European Parliament. Do not miss the Alsatian museum and its path full of charm which leads to old typical houses of Strasbourg. You travel. WISE donates! 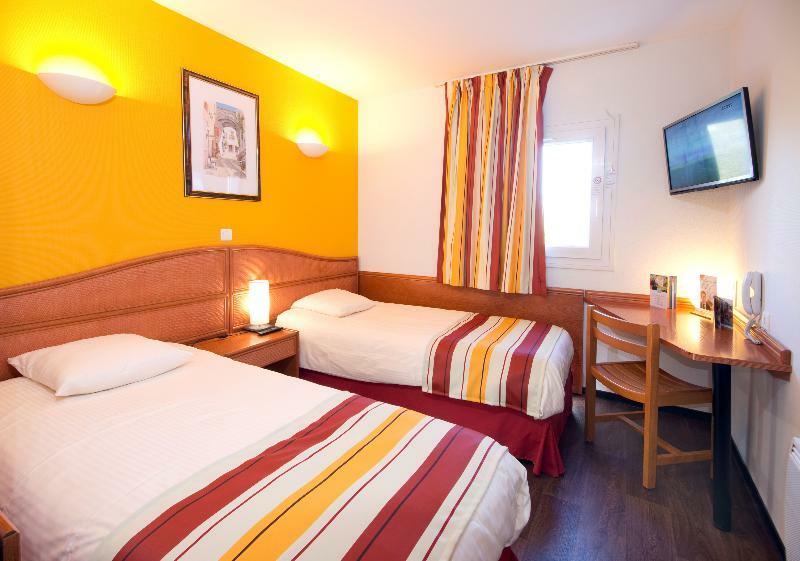 Booking Roi Soleil Strasbourg Mundolsheim at the best price includes a donation to your favorite charity, at no extra cost! We brought 18+ million euros to local communities providing social services to 150.000+ people from vulnerable groups. We support #GlobalGoals.